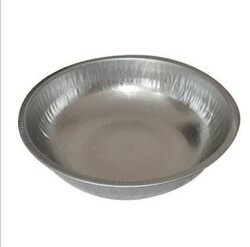 Size: 20 inch,also available in 16 inch,18 inch,14 inch,22 inch,24 inch. "Ghamela made from premium quality cr and gi/gp sheets. Sizes available from 14 inches to 22 inches, with flat and round edge. " As per the requirements of our clients, we are occupied in providing a high quality of Heavy Iron Tasla that is available in various designs and sizes. 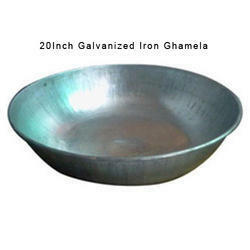 Our years of experience in this industry has enabled us to offer the best quality range of Iron Tasla. We are one of the foremost firms of Garden Cast Iron Tasla.